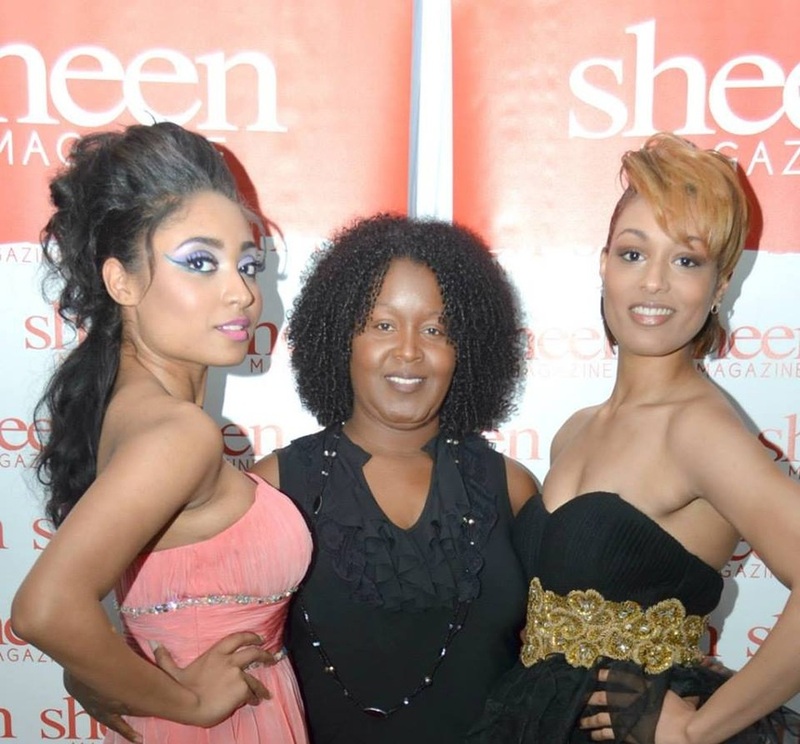 1 model will be selected as Sheen Beauty of the month and will receive 1 full page editorial valued at $5,600. 10 models will be selected for Sheen Magazine’s website and print data base and have an opportunity to earn funding with sheen. All Models will receive a Digital Audition Comp Card with 1 Head, 1 3/4 Shot & 1 Full Body Shot with The Sheen Magazine Logo on it. Winner Will Be Crowned At Hair & Fashion Battle August 23, 2014 By Last Years Sheen Beauty Winner Brieana Smith. Once your application is complete and payment is made you will be contacted by Mark G Photography to schedule your shoot. He will provide further instructions to make your shoot for Sheen Beauty amazing! Please do not fill out this applications unless you are entering Sheen Beauty & making your payment today!